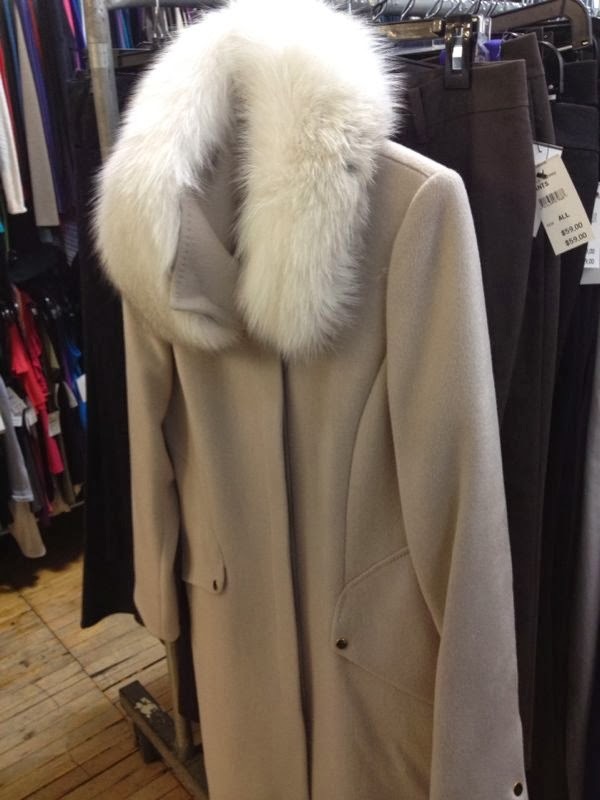 I spotted this coat at the Elie Tahari sample sale the other day. Here's my review on Racked NY. I'd like to wear a lady-like coat with a fur collar while shopping on Madison Avenue looking like I can afford everything I touch. Oh the power of clothing.